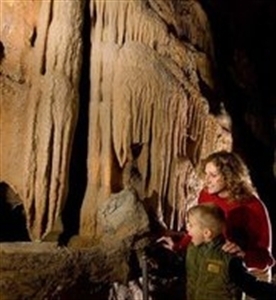 Find attractions in Pennsylvania and other fun things to do. View our list of attractions, activities, events, restaurants and visitor information. East Broad Top Railroad Top Attraction! A national treasure, the East Broad Top Railroad is the finest example of a historic narrow-gauge steam railroad in the world! Historically a coal-hauling line, the Old Easty has been hauling tourists since 1960. It's like stepping back in time! 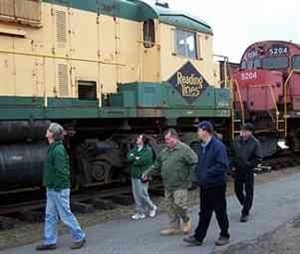 The century-old, narrow gauge railroad with trains powered by coal-fired engines is now a spectator line, chugging a 10-mile circle beginning and ending at the Orbisonia Station. Volant, Pennsylvania - incorporated in 1893, was originally a small gristmill town. Located along Route 208, midway between Erie and Pittsburgh. Today, the pulse of Volant can be found along Main Street where Amish buggies co-mingle with automobiles. 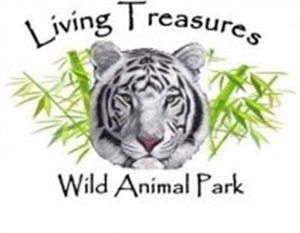 Living Treasures Animal Park Top Attraction! Both parks are designed to allow our visitors to get face to face with all types of animals for interaction opportunities not available at other zoos. 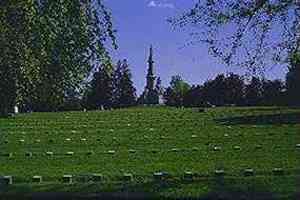 Gettysburg National Cemetery Top Attraction! Harmony National Historic Landmark District Top Attraction! Rich regional history in National Landmark: Indians, Washington mission sparks French & Indian War, communal Harmony society, Flowers longrifles, much more & events throughout the year. You'll discover a lot of incredible history in Harmony. This quaint village of old brick and log buildings is one of Western PA's most historically important places and its first National Landmark District. North Country Trail Top Attraction! Developing, promoting and maintaining the North Country National Scenic Trail's pathway in and around Butler County, Pennsylvania, offering 47 miles of adventure into the PA countryside. The North Country National Scenic Trail stretches from Adirondack Park in eastern New York state to Lake Sakakawea in western North Dakota. 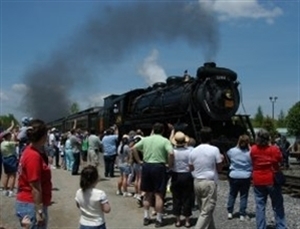 Steamtown National Historic Site Top Attraction! Railroad museum You'd feel heat from the firebox, smell hot steam and oil; you'd hear the whistle, feel the ground vibrate, and watch as one-ton drive rods turned steel wheels. Harmony Museum, one of the region's few history museums that operates all year, is open 1-4 p.m. daily except Mondays and holidays. Exhibits: Native Americans, Washington, Harmonists, Mennonites, Charles Flowers longrifles, the oil era, Victoriana. National Historic Landmark District. Washington visited an Indian village here and survived a shooting during his 1753 mission that precipitated the French & Indian War. In 1804 Harmony was founded as the first home of the German communal Harmony Society. 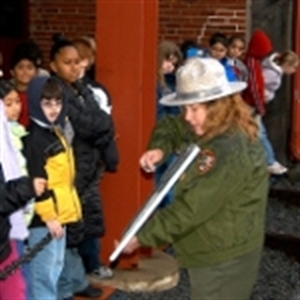 The Reading Railroad Heritage Museum Top Attraction! A repository of knowledge, artifacts, and memorabilia of one of America's greatest transportation institutions. Conneaut Lake Park Top Attraction! 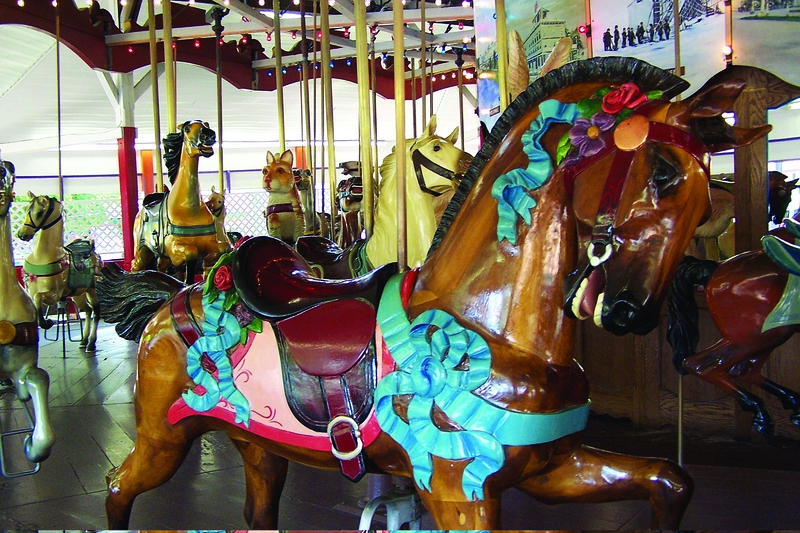 Travel back in time to a century old amusement park that will be sure to still show you a fun day. At Conneaut Lake Park, we are all about family togetherness. With over 12 kiddy rides and 10 adult rides, there is something for everyone. Drake Well Museum Top Attraction! Come see where the industry that puts a drop of oil in your life every day was born. 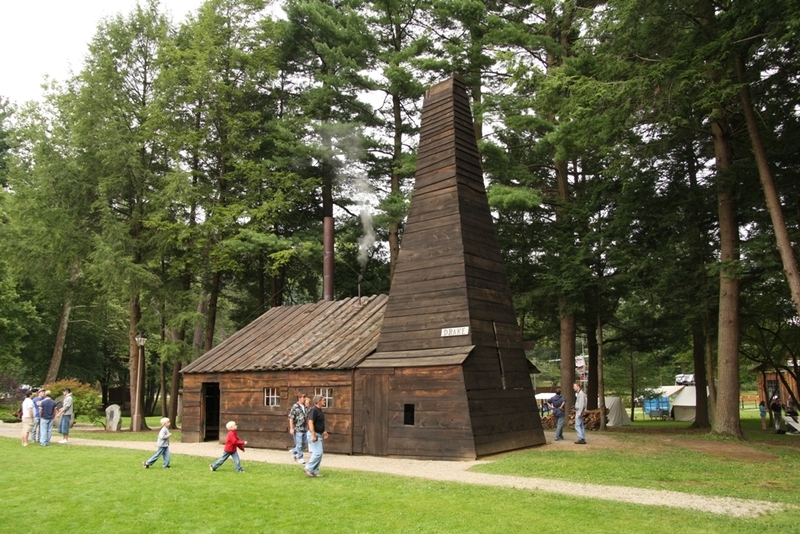 A steam engine whistle calls you to the replica of Edwin Drake's 1859 engine house, where oil from the famous well flows into a never filling barrel. 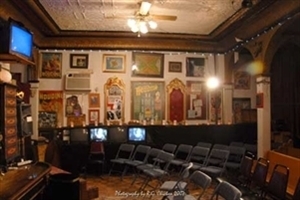 Houdini Tour, Museum & Stage Magic Show Top Attraction! Houdini Tour, Movie, Museum Stage Magic Show in Scranton The ONLY building in the world devoted to the world's greatest magician, Harry Houdini. Fabulous guided exhibit and fantastic fun one hour magic show with live magicians and animals; doves, a rabbit, a duck and two poodles. Boscov's Berks Jazzfest Top Attraction! A ten day musical event held annually in March/April and features jazz performances across Greater Reading. Free and ticketed concerts include new talent and jazz legends. Rediscover the Magic of the Christmas Spirit Discover the Magic of the Christmas Spirit with this ninety-minute adaptation of the second most popular Yuletide story of all time.